Greetings theater fans! 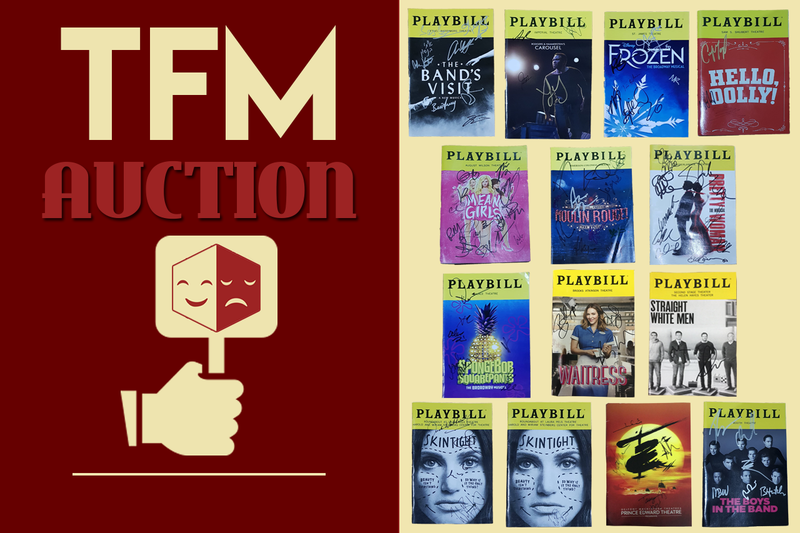 This month, we’re holding a special auction for some of the freshest shows running on and off Broadway and the West End today! You can join our auction by heading over to our Instagram (@theaterfansmnl) account. 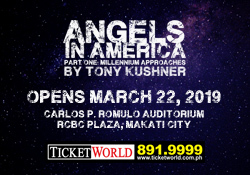 The playbills, all signed by members of the cast, will begin with an initial bid of P750. We will be auctioning off 14 playbills all together from tomorrow, August 17, 12nn until August 19, 9pm. a. Bid by stating the price you are willing to pay in the comments. Initial bid will begin at P750. b. Bids should be in increments of 50 pesos minimum (can be higher).